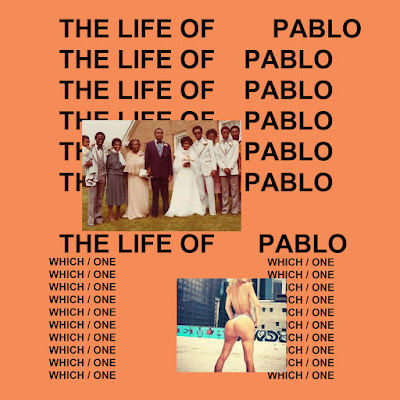 Stream Kanye West's "The Life Of Pablo"
In a effort to bring us a new project, Kanye has really been indecisive in its rollout, from the name, to who's featured, to the track list, and even the cover art. Many will called this his "new rules" thing to which he's following, or he's simply couldn't make up his mind. And here we thought the saga of waiting for the Kanye West's album to drop was over. 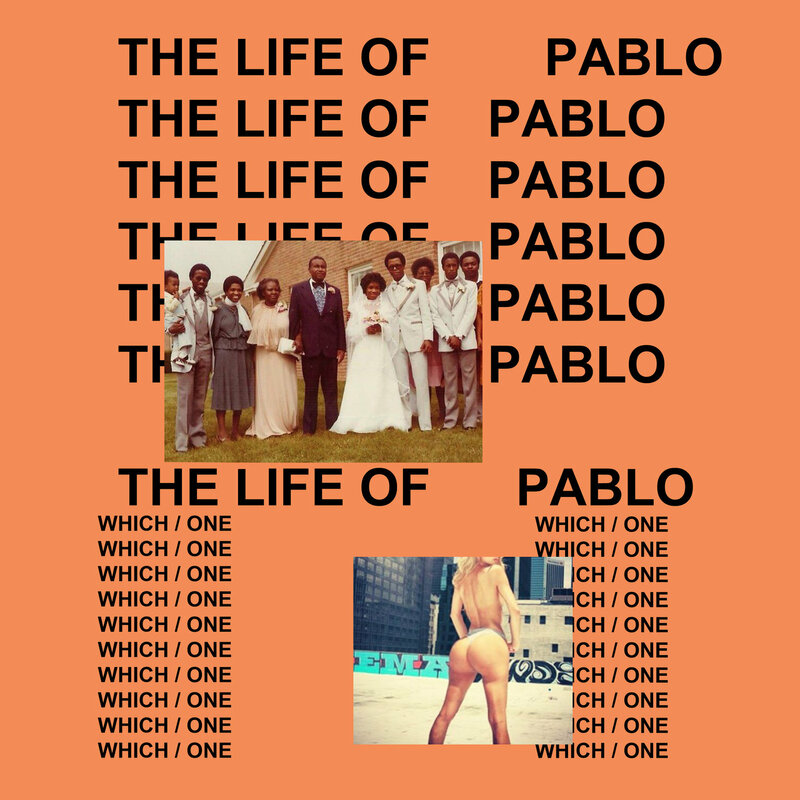 Its only half over, as at the moment you can stream "The Life Of Pablo" album, but via Tidal. "TLOP" is a 18 track album featuring some tracks we've heard, including "No More Parties In LA", "Wolves", "30 Hours". 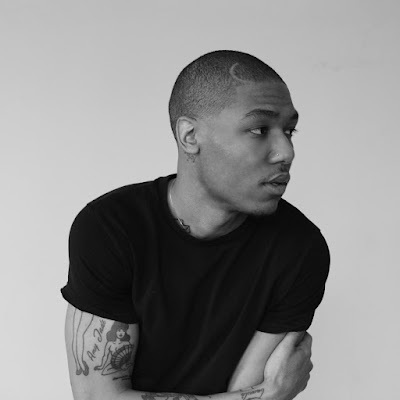 We also heard "Fade" through a upcoming Chicago artist getting a hold of the beat. 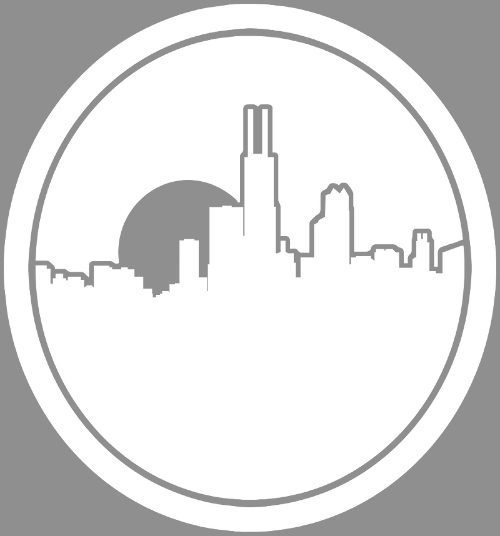 We'll hear a number of artist, some big named and some new comers, with the album starting with Chicago's own Chance The Rapper, Kirk Franklin, Kid Cudi, Desiigner, Rihanna, Young Thug, Chris Brown, Ty Dolla $ign, Kendrick Lamar, Frank Ocean, and Post Malone. Stream on Tidal and checkout the track list below.